Welcome, the year of the Monkey! The Geeta Ashram Youth would like to wish each and everyone a very Happy Chinese New Year! 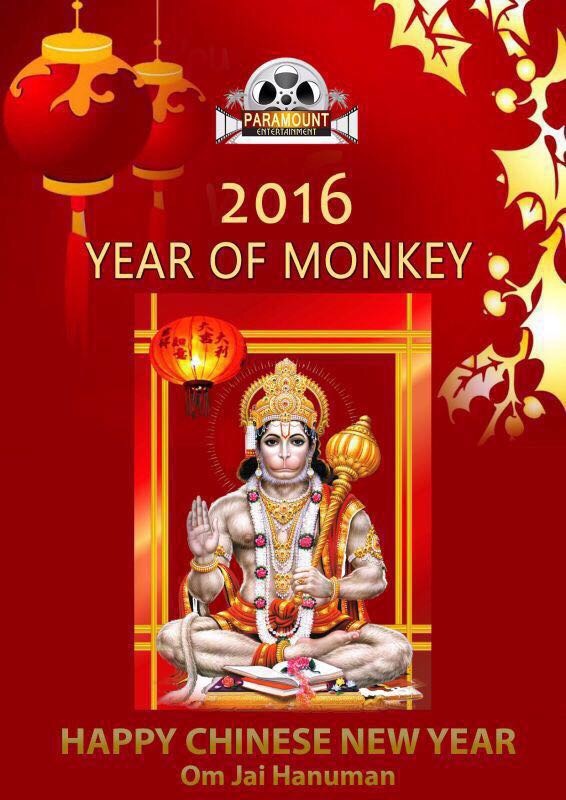 May the year of the Monkey bring us all good health, happiness and prosperity! As we usher in this new year, we at Geeta Ashram are really looking forward to our first event of the year (6 days to go!) – Hanumat Akhand Path – a 24H recitation of the Hanuman Chalisa. Previous Hanuman and The Bhagavad Geeta Next Sneak Peak!